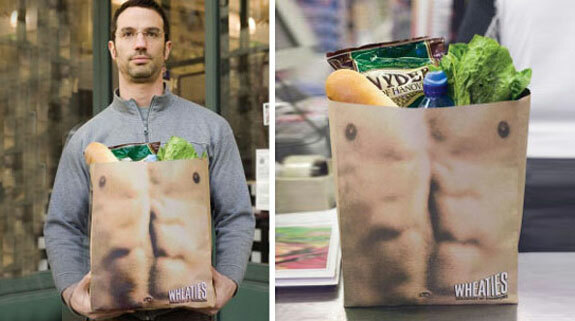 Retailers are always looking for new ways to promote their products. 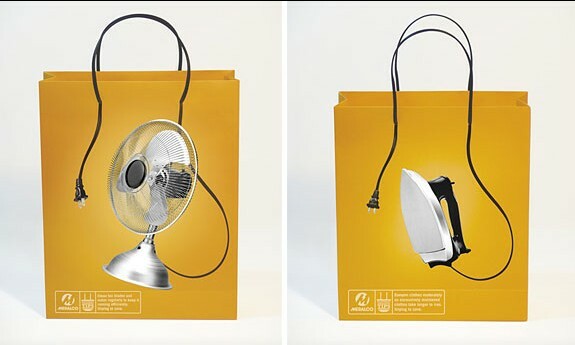 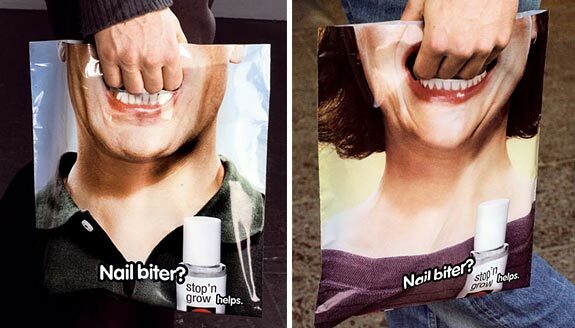 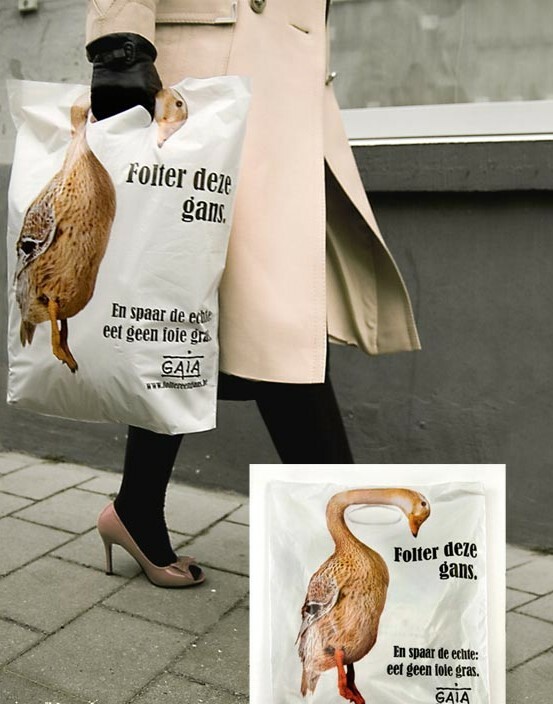 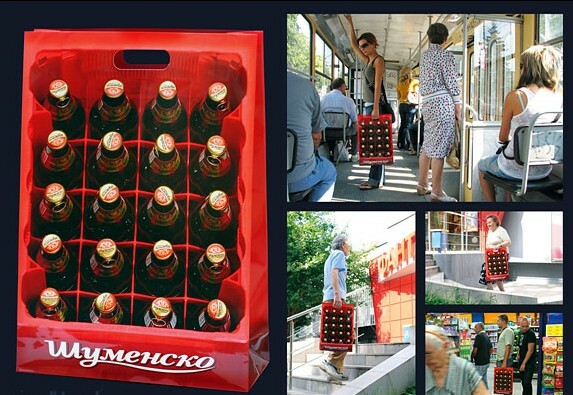 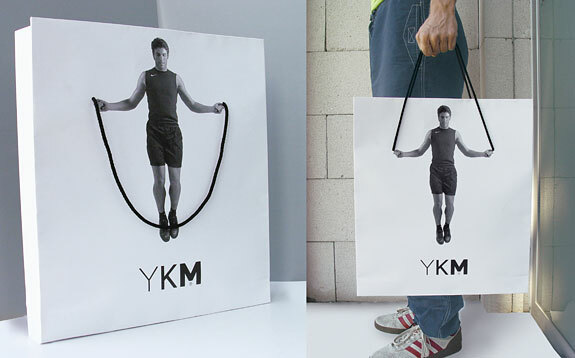 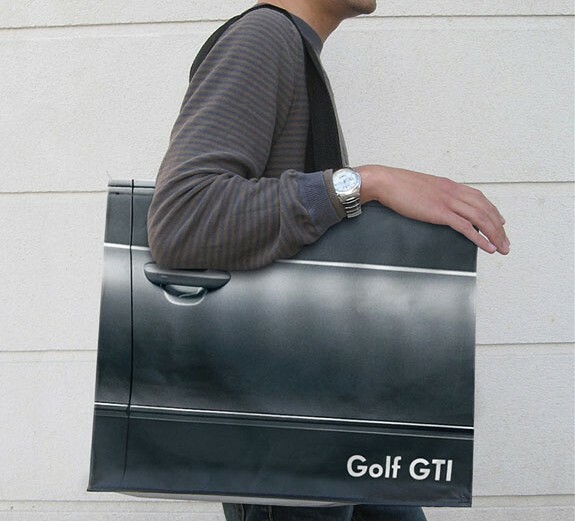 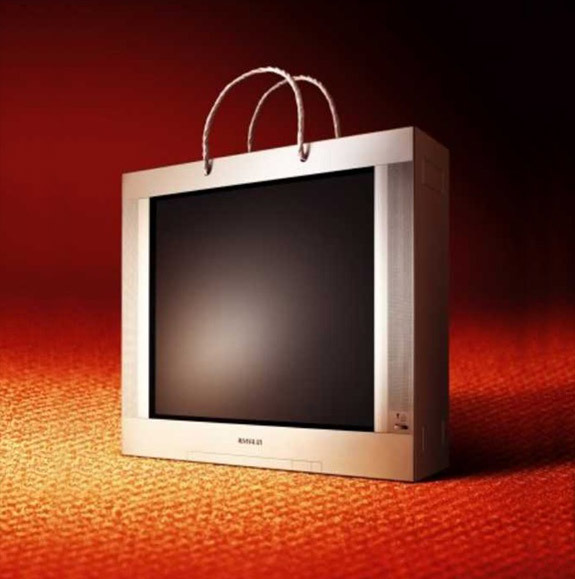 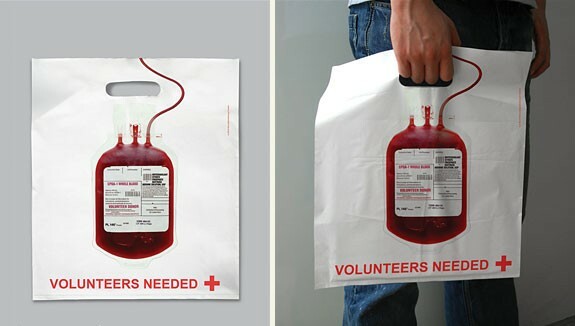 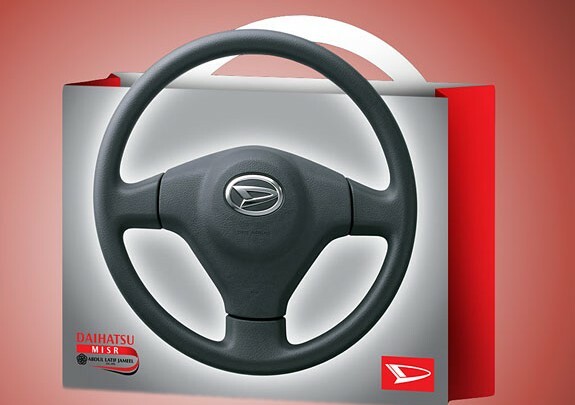 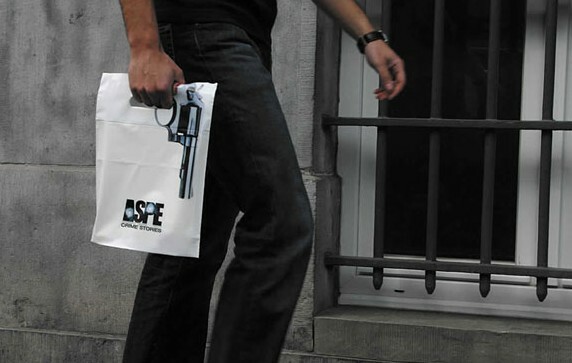 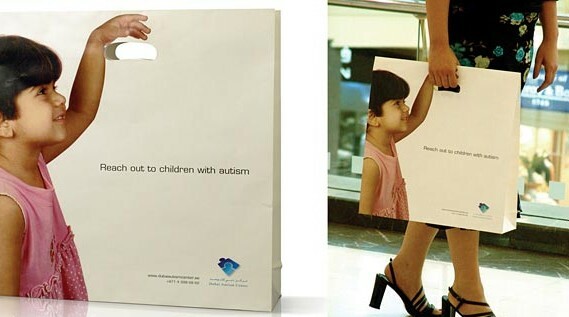 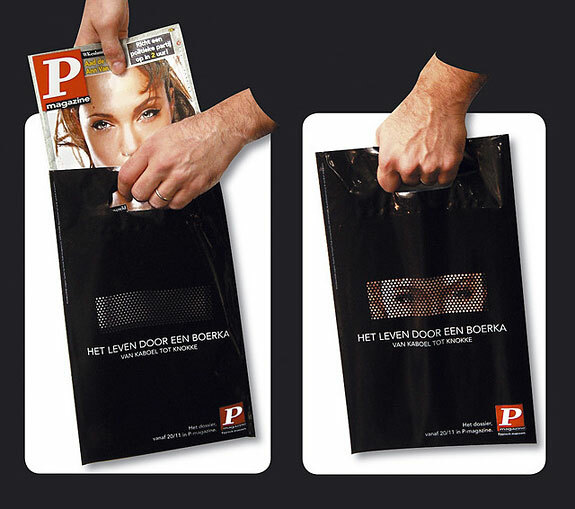 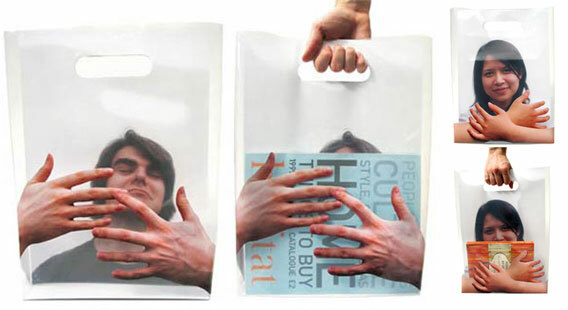 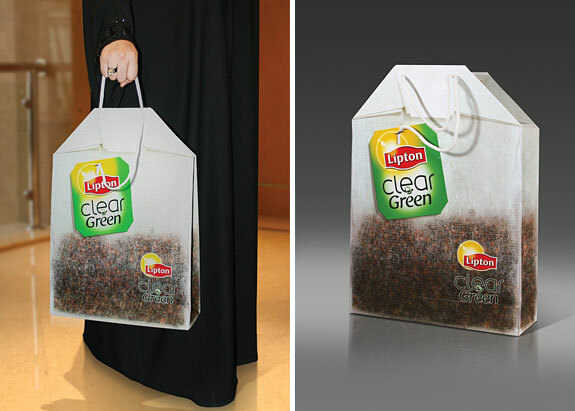 This form of advertising has been around for several years and is based on the idea of using the shopping bag as a creative, eye-catching advertisement. 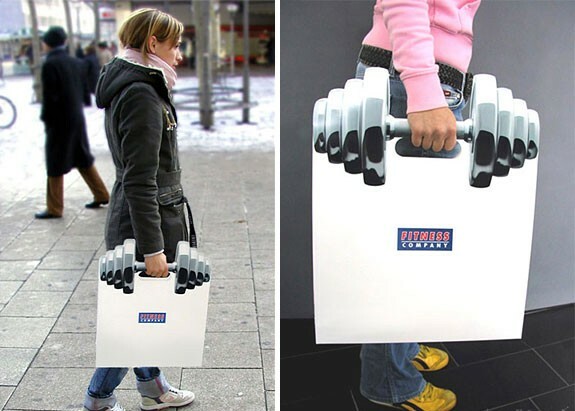 Ranging from just a simple logo to super creative marketing solutions, it must be one of the most popular advertising mediums in retail business. 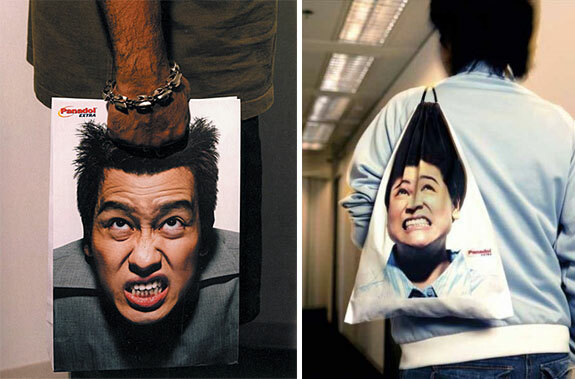 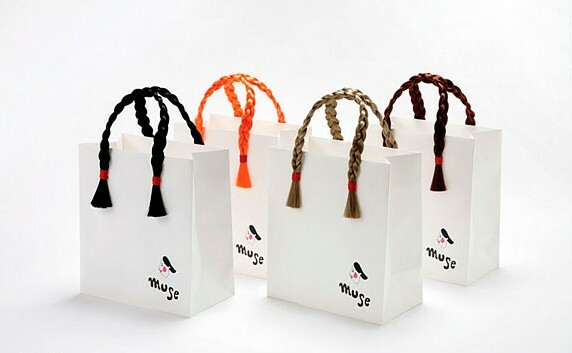 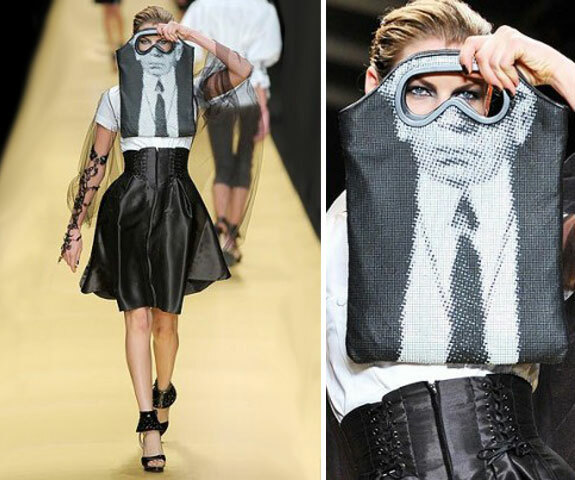 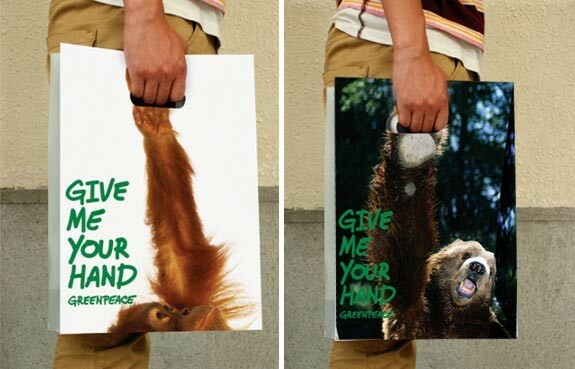 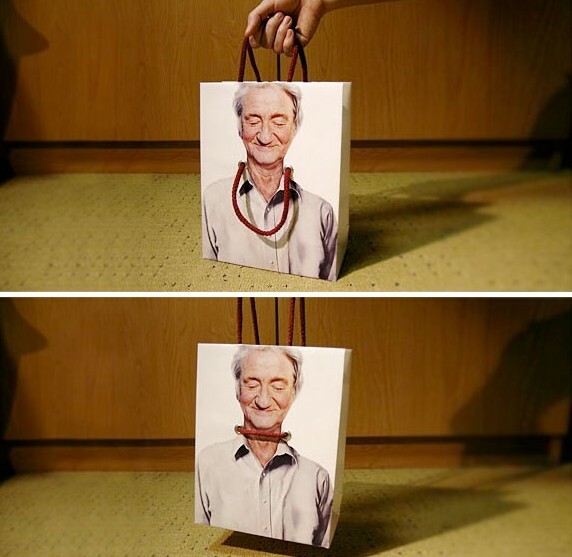 Here is an incredible collection of the most creative shopping bag designs – let it be an inspiration for every designer and shop owner, or just an eye candy for you.